A lion is gobbling up sausages in the orchard! It’s strolling calmly through the trees with a string of sausages dangling from its mouth. 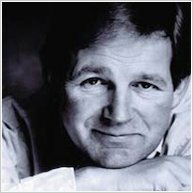 Tom can hardly believe his eyes – and nobody believes his story. He knows the lion was real. But his parents don’t believe him. His friends don’t believe him. In fact, only one person does: the smartest girl in Tom’s class. Can Tom and Clare prove that his story is true – by catching the lion? The author is very imaginative to make a wild lion friendly, also to make the police not believe Tom’s story because they usually believe people’s stories. We liked it when Tom and Claire tried to take a photo of the lion using meat as bait. It was very exciting when Tom woke with the lion’s paws on him. We also liked when they brought the lion to the school because all the pupils and teachers were scared, especially the bully Barry Parsons. Five stars because the book was adventurous, imaginative, exciting. 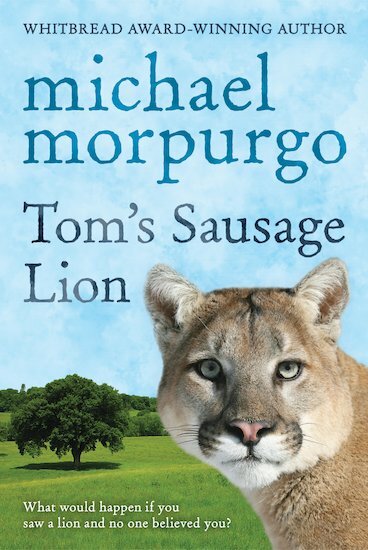 Tom’s Sausage Lion was really good because it was exciting, adventurous and funny! an amazing story.I really liked it.Really FUNNY to!!!! The title of this book was the thing that caught my attention. The sausage lion. I find the word ‘sausage’ really funny (weird, i know) and i love lions (hence the avatar!) * * * * *!